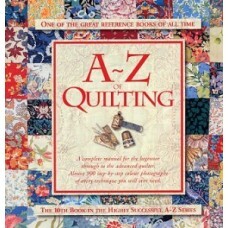 A - Z of Quilting by Country Bumpkin Publications. 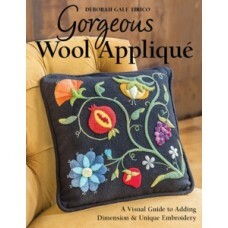 A comprehensive guide to many of the technique..
Beautiful Embroidered Quilts by Julie Graue.Designed by six of Australia's most talented embroiderer..
Gorgeous Wool Applique by Deborah Gale Tirico. 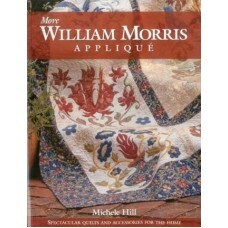 New dimensions in wool appliqué Sewing with luxuri..
More William Morris Applique by Michele Hill. 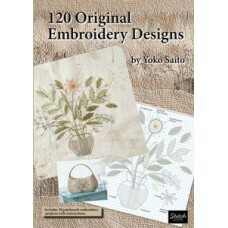 In this spectacular sequel to her bestselling first.. 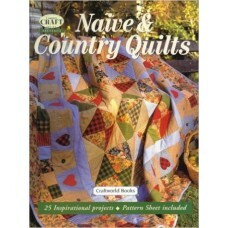 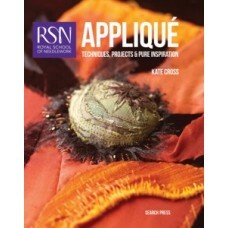 Naive & Country Quilts: The Australian Country Craft Series by Craftworld..
Stitches To Savor a celebration of designs by Sue Spargo. 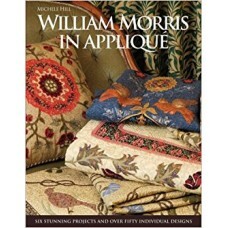 For sumptuous texture and depth, nothin..
William Morris In Applique by Michelle Hill. 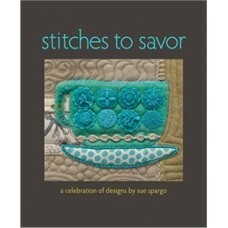 Michele Hill is an award winning quilter and best se..